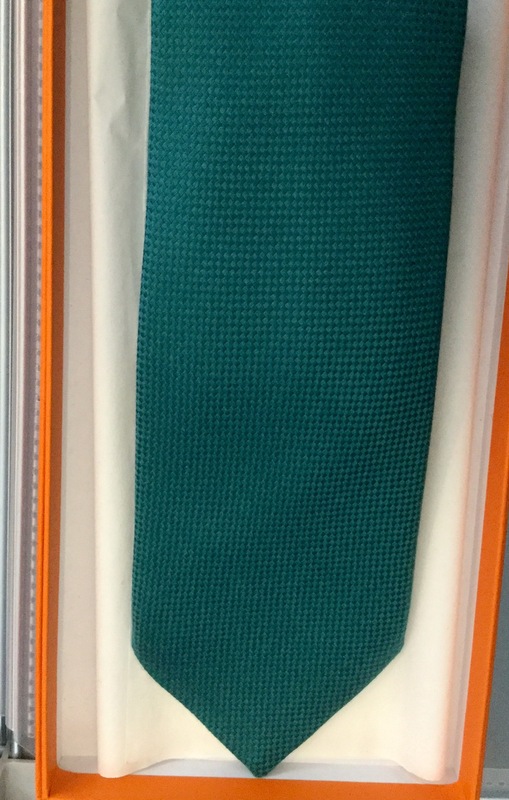 Hermes teal emerald green woven silk boxed tie, office wear, designer tie. 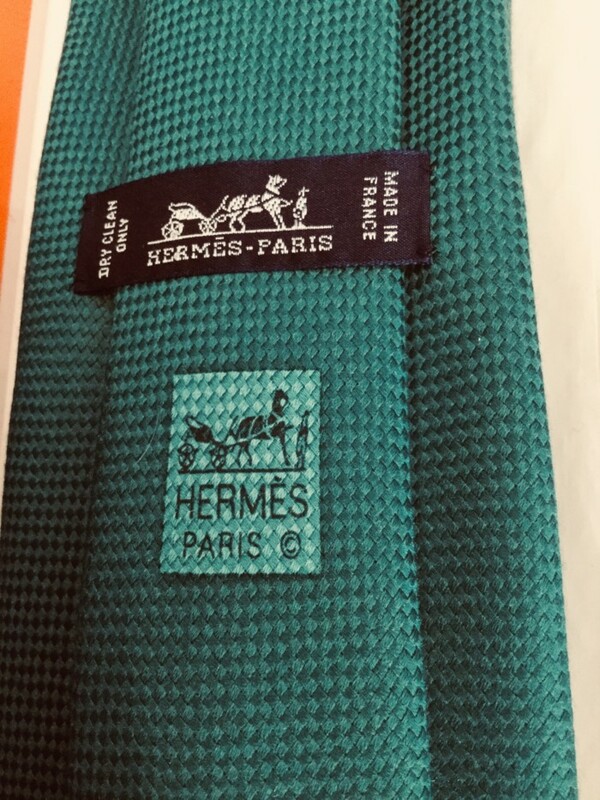 Hermès teal green woven silk tie and box. This is a really smart tie from Hermès in a woven silk. 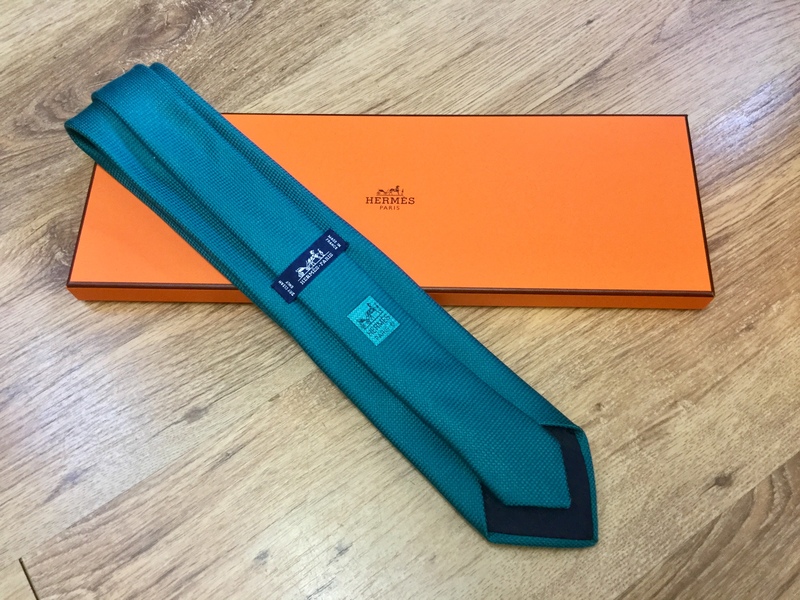 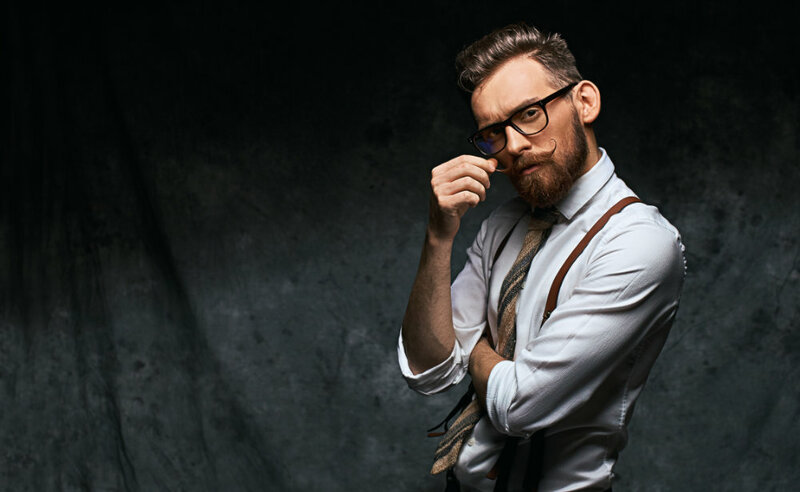 This is an amazing teal emerald green colour and furthermore the texture of the weave giving detail to the finish of the tie. This comes with its original box and would make a great present. Condition: this is in immaculate condition with no signs of wear. please note the colour is shown best in last three pictures.